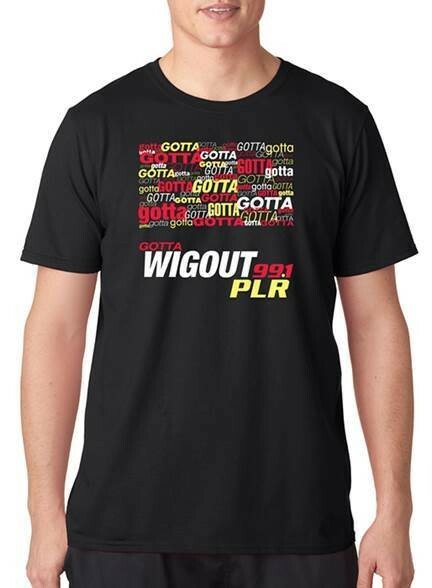 Gotta Wigout! with this 100% cotton T-shirt! A classic!